– The main question we need to ask ourselves when we think about the future of work: ‘the future of work to what end?’. 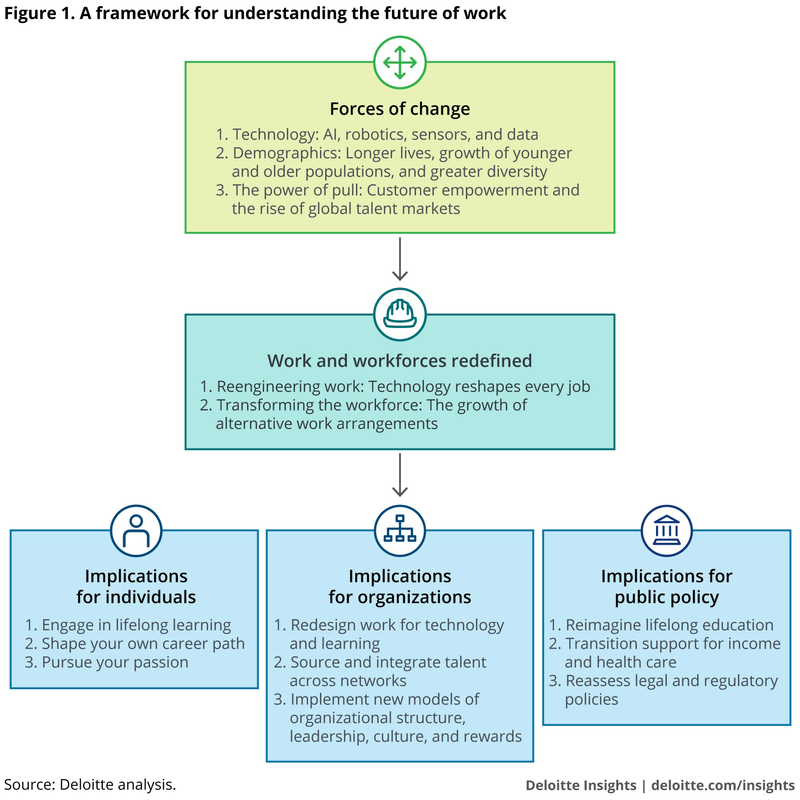 – The new contractual expectations between an employer and an employee when it comes to the future of work. – The shift from a cost-reduction to a consumer brand mindset in order to create the workplace of tomorrow. – Should we fear or should we embrace new technologies such as AI and IoT to shape tomorrow’s workplace? – How our education system must evolve to prepare our children for the future of work. – What will be the skills required to succeed in the future workplace. ← Ep. 71: How to build an EX-centric organization.